As Senior Director, Marketing Research, Nick is involved in all phases of the research process, including qualitative and quantitative methodology and design, data analysis, marketing communications and membership modeling. Nick has more than 10 years of professional experience in marketing, working with clients in a variety of industries, including IT consulting, academia, CPG and with leading individual and trade associations. Nick has spent the majority of his career in research, analyzing “big data” to develop more effective marketing plans for internal and external audiences. He has a passion for uncovering insights through data-driven analyses, increasing engagement through membership loyalty and social networks, and providing strategies and tactics to clients. Prior to Avenue M Group, Nick was an Analyst at IRI and an Associate Director of Marketing at Pace University. 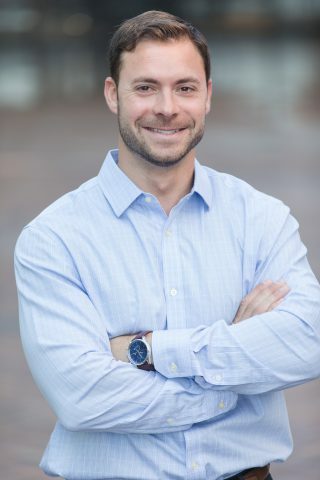 He holds a Bachelor of Science degree in Marketing Management from Quinnipiac University in Connecticut and a Master of Business Administration degree from Pace University in New York City. Nick is a member of the Chicago Chapter of the American Marketing Association and is currently pursuing AMA PCM®, Digital Marketing Certification.